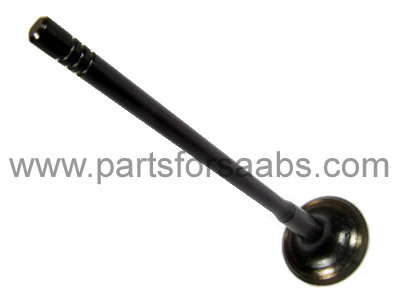 To Fit: 9-3 1998 to 2000 all 4 cylinder petrol models with B204 and B234 engines. If you are at all unsure if this is suitable for your model please contact us with your chassis/VIN number prior to ordering and we will check for you. High quality aftermarket supplied Exhaust Valve.